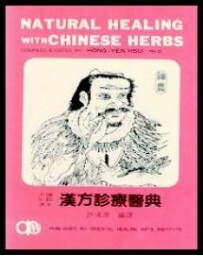 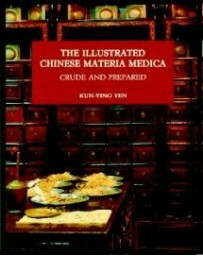 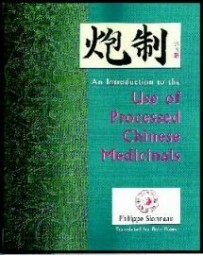 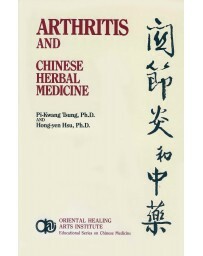 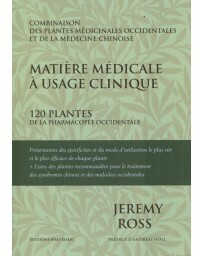 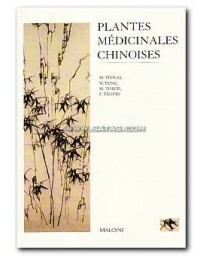 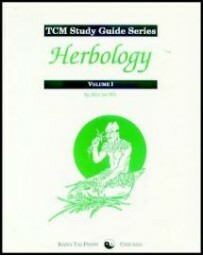 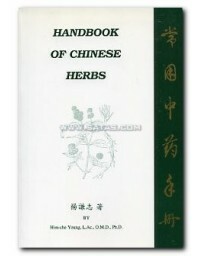 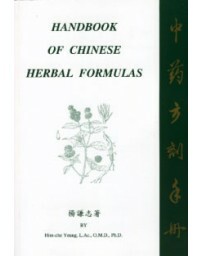 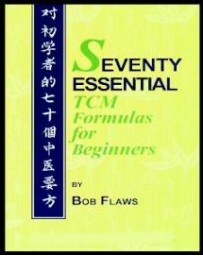 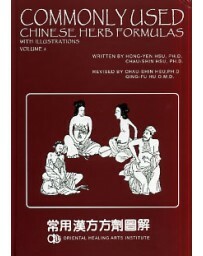 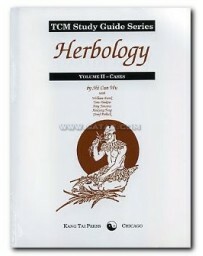 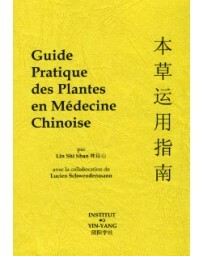 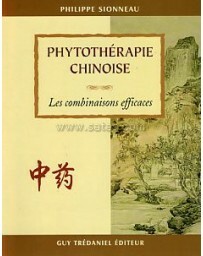 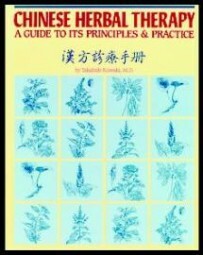 This book is a collection of 150 Chinese herbal patent medicines arranged according to treatment principles. 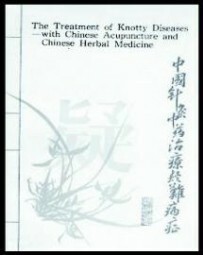 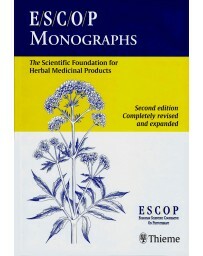 Each medicine included has been selected because of its clinical utility as well as its 1) complete and correct labeling of ingredients, 2) freedom from contaminants, whether pesticides, heavy metals, preservatives, coloring, or Western pharmaceuticals, and 3) freedom from endangered species, such as rhinoceros, tigers, leopards, and musk deer. 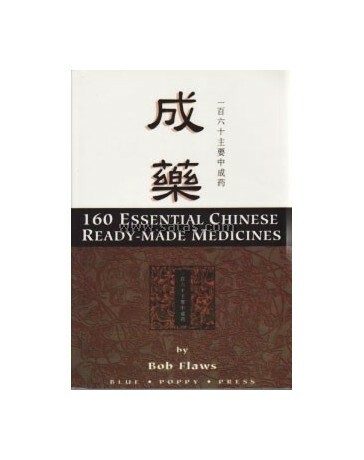 These 160 patent medicines are distributed in the U.S. by either May Way Corp. or Nuherbs Co. who have themselves chosen to market these medicines because of their purity and freedom from unwanted ingredients or contaminants. 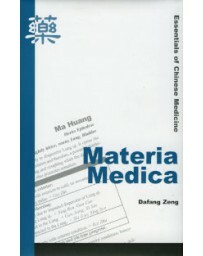 All these medicines are manufactured by well-known Chinese companies who are licensed and inspected by the Department of Health of the People's Republic of China and are Australian GMP certified. 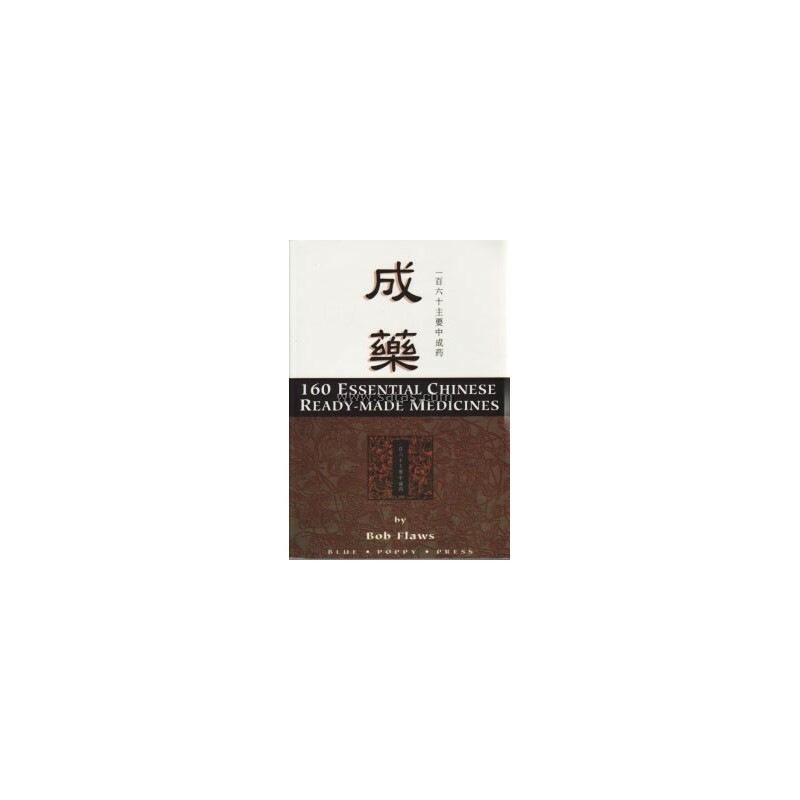 All have been legally imported under the strict supervision of the U.S. Customs, U.S. Food - Drug Administration, and the U.S. Department of Agriculture. 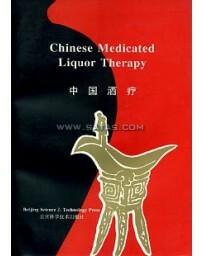 And all these products are covered by liability insurance. 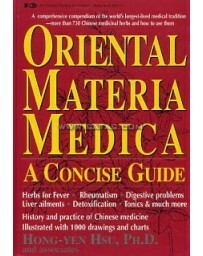 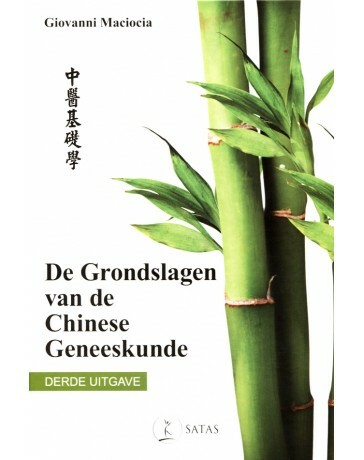 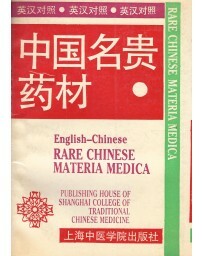 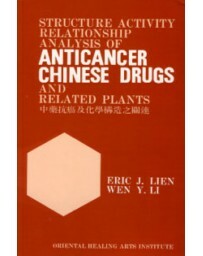 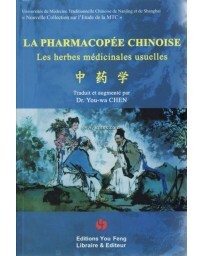 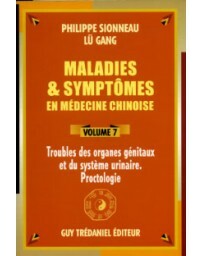 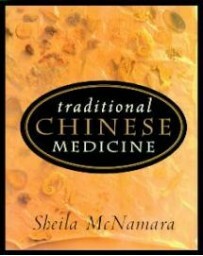 Because this book is arranged by treatment principles, the medicines it contains are easily selected based on a Chinese medical pattern discrimination. 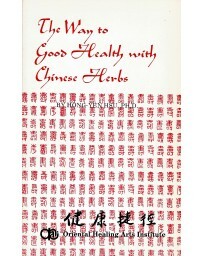 To help make this book even more user friendly, there is also a very complete disease and symptom index as well as a separate formula index. 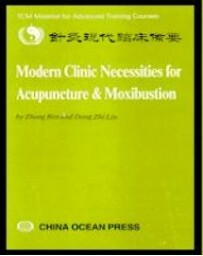 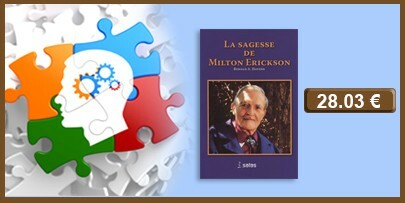 In addition, its author makes numerous suggestions on how to combine two or more of these medicines in order to treat the typically complex patterns of Western patients. 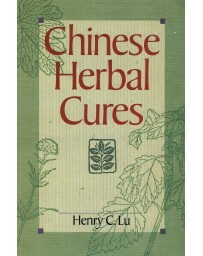 Although other books may include more patent medicines, if one masters the core repertoire of medicines in this book, one should be able to treat the majority of their Western patients. 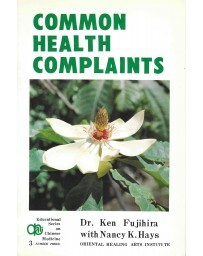 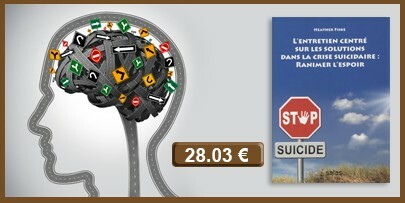 Thus this book is a valuable reference for students and professional practitioners alike.